Comphy has changed over the years, with all the positive feedback on the look and feel of our fabric line, we now offer the Comphy at home bedding products. These are sheets to die for, soft, luxury, bedding for you home. Sleep one night on our sheets and you will be a Comphy customer for life. Our motto is to change the world one bed at a time! 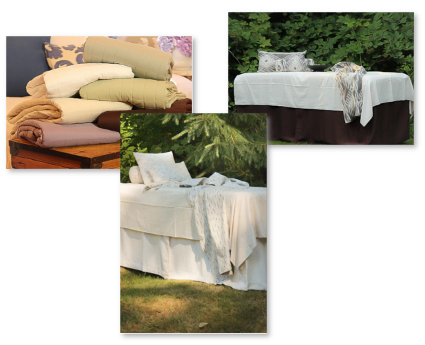 We have expanded these at home products to include pillow cases, shams, duvet covers and more. Now finally you can have the look and feel of a 5 star resort in your own home! Be assured that all of us at the Comphy Company are working everyday to support our clients, to improve on our products, and to continue to be the industry leader in our market space. On behalf of the staff of the Comphy Company, thank you for visiting our home on the web; we look forward to meeting your needs now and in the future.